The “House Hunters” of Magnolia Homestead Realty is your local resource for information and homes for sale in all Ocala Neighborhoods. If you are looking for your perfect Ocala Neighborhood, this is the best place to start. We are here to help you with all your Buying, Selling, Relocating and Investing needs. Our experienced real estate agents can help you find the home you’re looking for. Whether it’s one of Ocala’s great neighborhoods, a Horse Farm, Retirement Home, Golf Course Property or waterfront Home we can help you buy or sell a home in Ocala, FL. The “House Hunters” want to show you what makes Ocala a great place to live! Known as the “Horse Capital of the World” Ocala offers world-class horse farms and facilities, along with an abundance of outdoor activities for any interest. Restaurants and shopping, scenic waterways, parks and recreation facilities, and picturesque drives will never leave you bored. Ocala, being centrally located in FL, provides easy access to Jacksonville, both East and West Coast beaches, Orlando and Tampa. Enjoy a slower pace of life in Ocala with easy access to big city conveniences. Start your Ocala Neighborhoods search here and Contact Us to see any home for sale in Ocala Neighborhoods and surrounding Marion County areas. 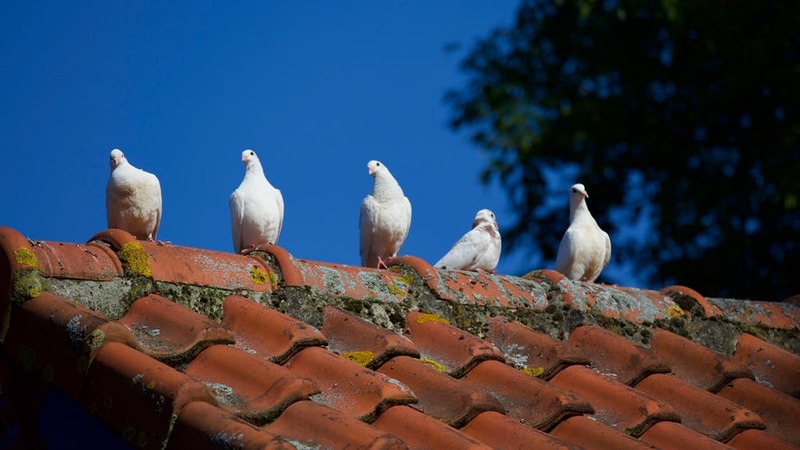 Are you considering selling your home in Ocala or Marion County? To get a no-obligation professional Comparative Market Analysis (CMA) for your home, please contact us. Please know automated estimates you can get online are often inaccurate and may not consider features your home may have. The best way to know is to have a professional see your home in person. I will be happy to take a look! Are you thinking of buying a home and are not sure where to start? The best place to start is findig out how much home you can afford. If you are paying with cash, that is an easy decision. If you need a loan, talk to a lender to see what will fit your budget. I have a list of great lenders! Just ask. Everyone enjoys celebrating significant milestones, with birthdays and anniversaries typically at the top of the list. 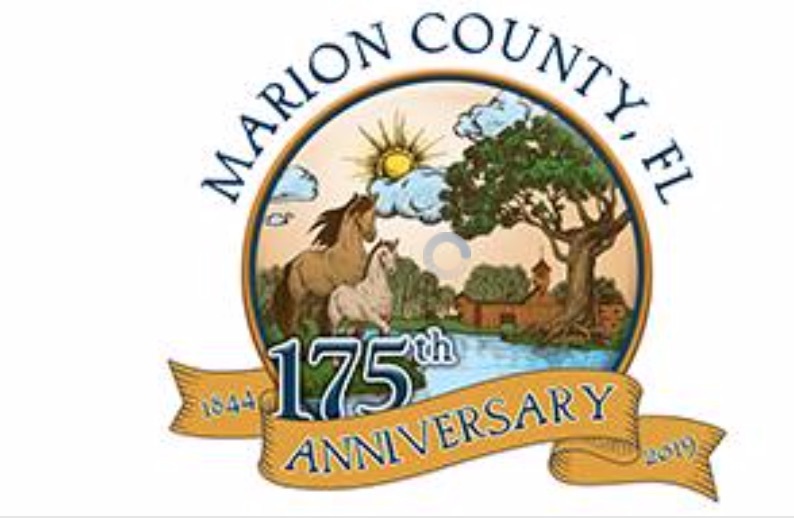 In 2019, Marion County is celebrating its 175th anniversary and everyone is invited to the community festival on Saturday, March 30, from 10 a.m.–4 p.m. at the McPherson Complex in Ocala. Spring is in the air and the weather is perfect here in Central Florida! There are a ton of great events going on around here so check out the list below and get out and enjoy this wonderful time of year!